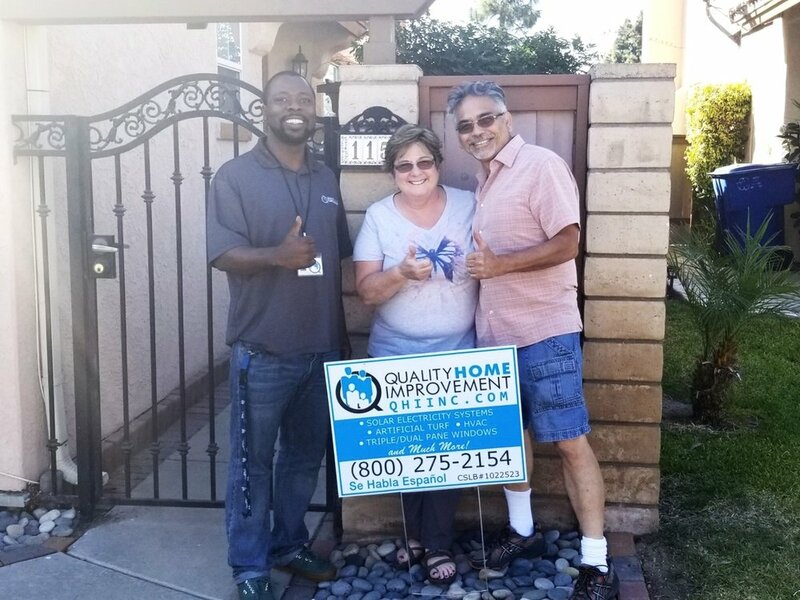 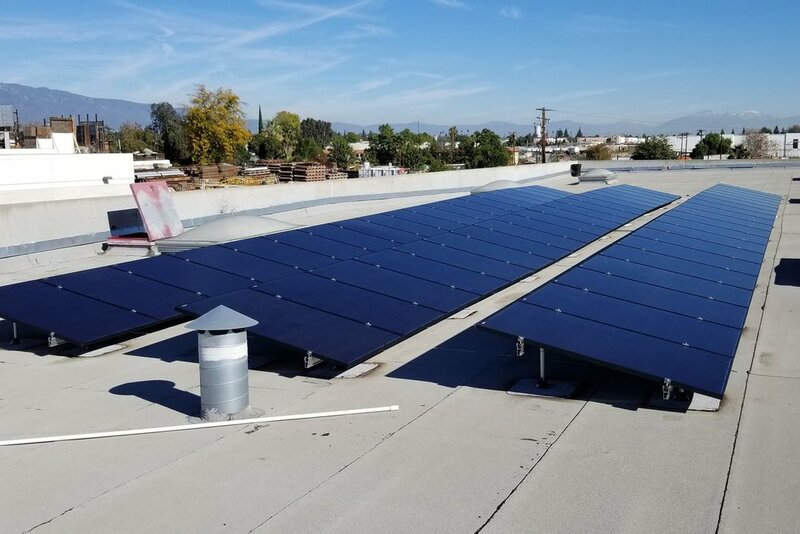 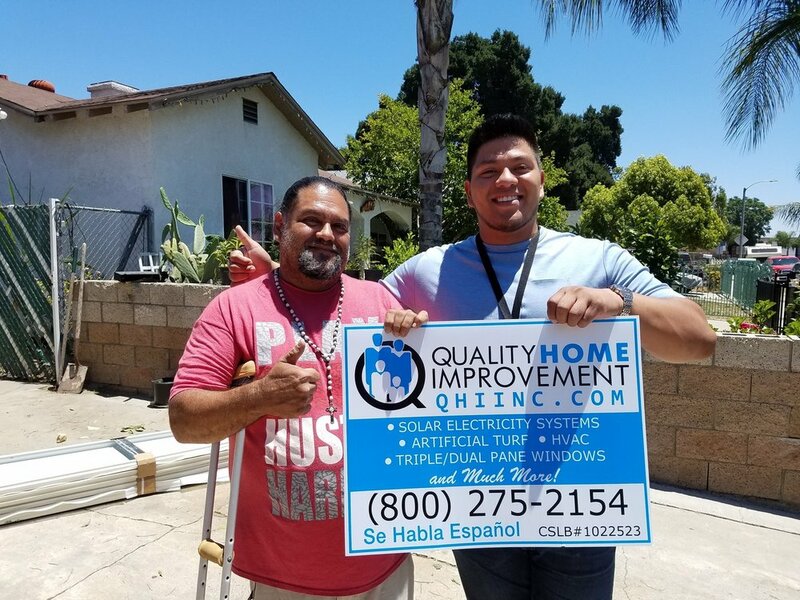 Quality Home Improvement, Inc in Upland, CA is a general contractor specializing in residential & commercial solar, roofing, artificial turf, window, alumawood patio, lifepaint and much, much more. 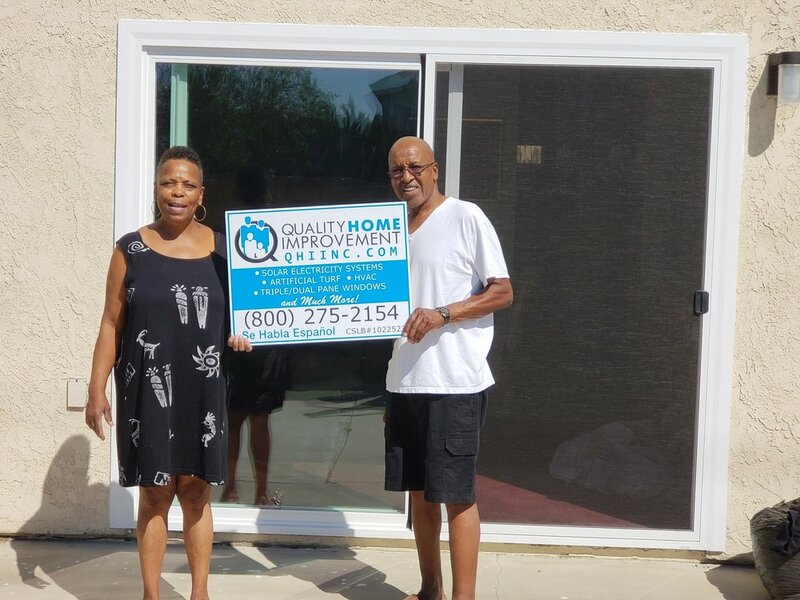 Click here - to see more customer reviews. 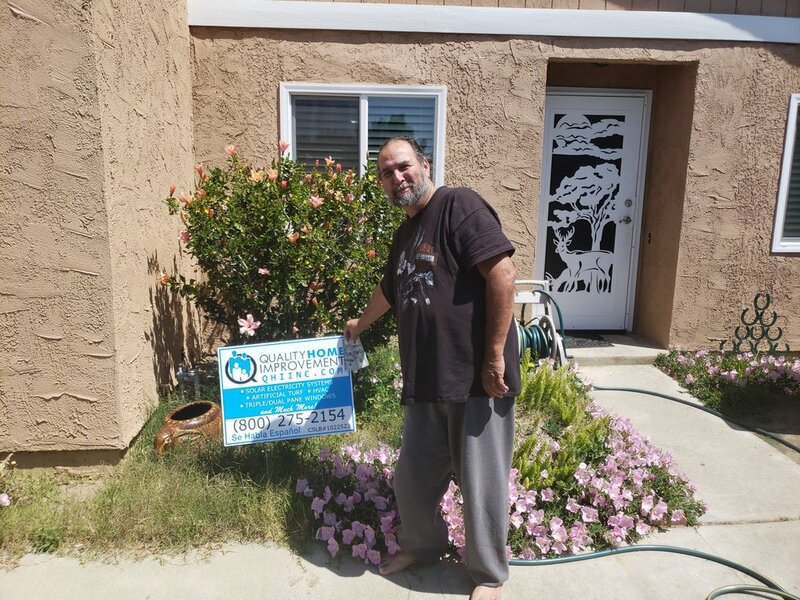 Sign up with your email address to receive some great discounts as they become available.